These are perfect for any grade or age. Classroom rules can vary a lot based on age, subject, and many other factors. 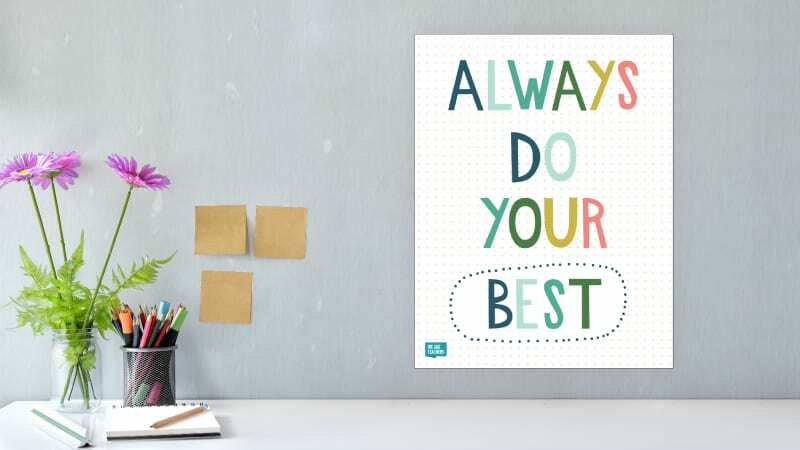 However, we’ve managed to find five classroom rules posters that stand the test of time, whether you’re in elementary, middle school, or high school. 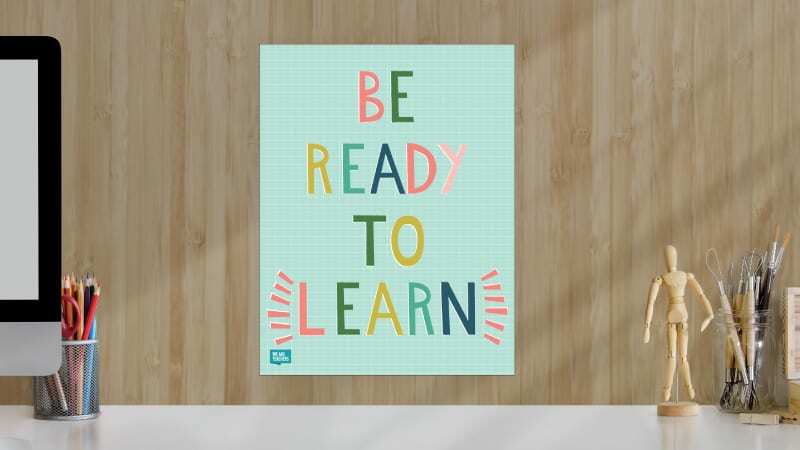 Here are some of our favorite classroom rules posters all teachers can proudly display on their walls. Get the full set of posters here. Plus, check out our classroom rules posters featuring dogs. From the youngest student, all the way to senior year, this will never steer you wrong. 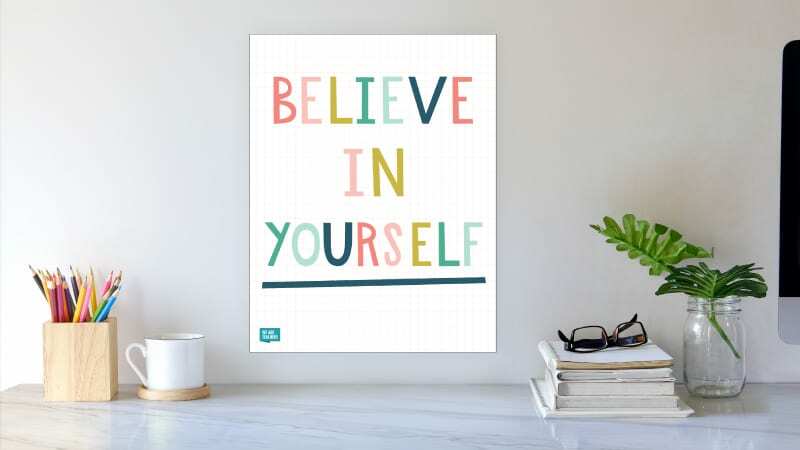 As teachers, we can do much good by believing in our students and encouraging them to do the same. Whether it’s coming to class with a pencil or just having an open mind, this one will serve your students well. Both are incredibly important to encourage lifelong learning. Be an example of this to your students every chance you get. 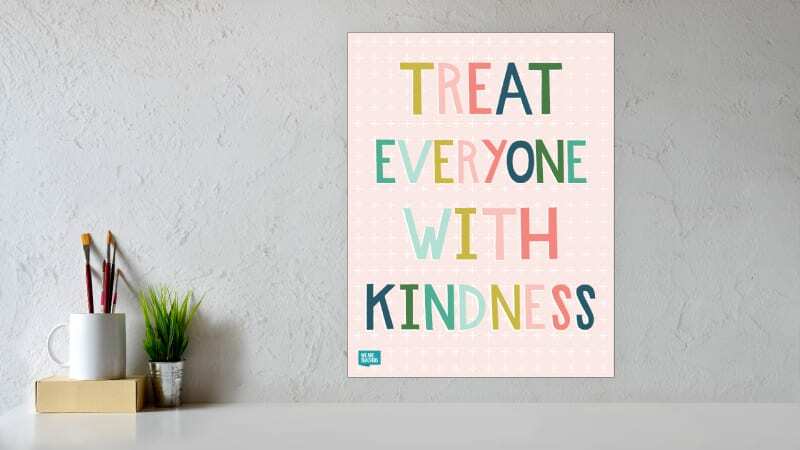 Let’s keep talking to kids about kindness, emphasizing the importance of it at every single grade. 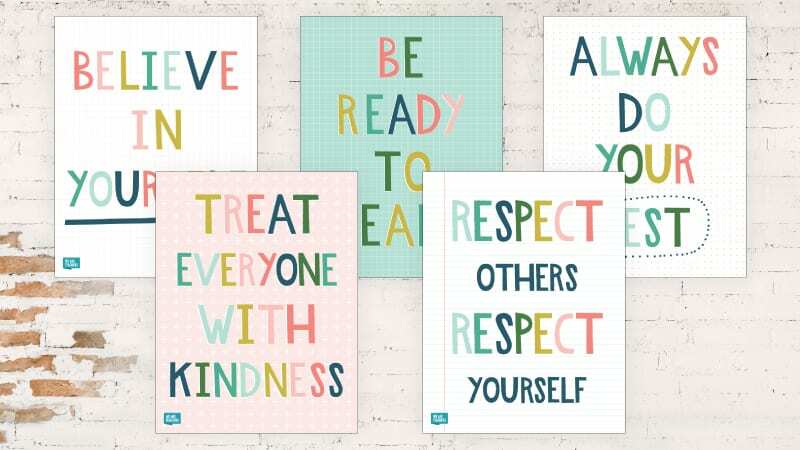 Get Your Classroom Rules Posters Now!